IF you looking to take a break and unwind at tea time amid the hustle and bustle of city life, Sheraton Imperial Hotel may just have what you need. Throughout this month, the hotel?s English afternoon tea buffet, themed ?Childhood Memories?, pays tribute to the Malaysian way of life with an interesting array of tea time goodies named after local traditional games. 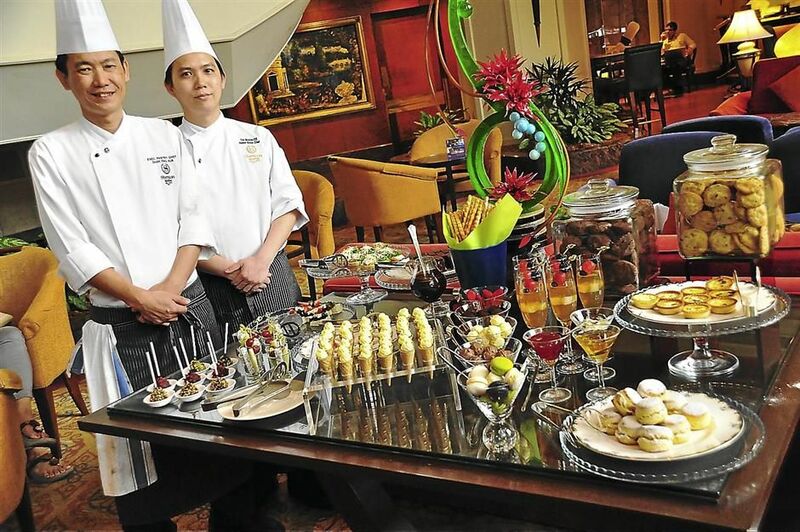 Executive pastry chef Chan Eng Hua and his assistant, chef Boon, have gone to great lengths to prepare the cakes and pastries at the Pavilions Lounge, located on the Mezzanine Level, to go along with a wide selection of premium teas under the TWG Tea brand.